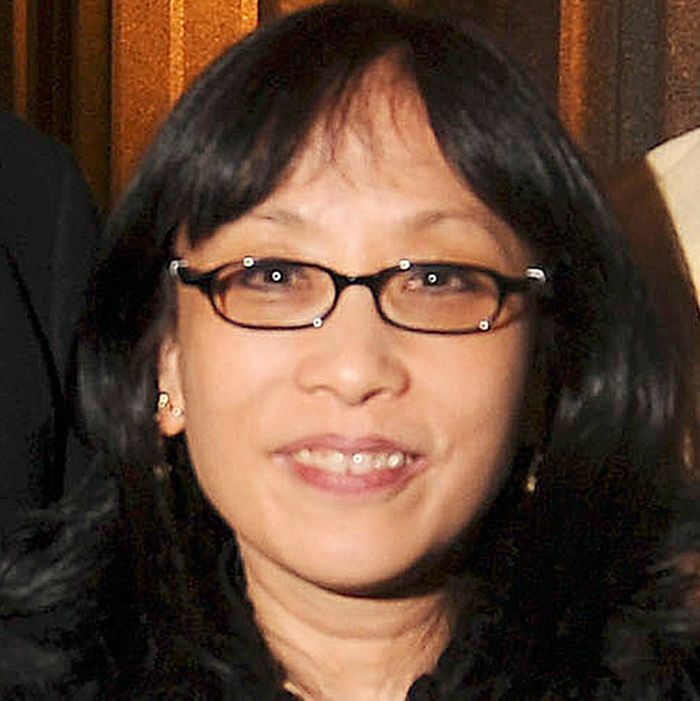 New York Times book critic Michiko Kakutani — who Vanity Fair dubbed “the most feared woman in publishing” — is stepping down after 38 years. Never one to shy away from a remorseless takedown during her tenure, Kakutani’s legendary negative reviews ignited the ire of literary icons like Jonathan Franzen, who called her “the stupidest person in New York City,” and Norman Mailer, who disdained her as “a one-woman kamikaze [who] disdains white male authors.” Here are some of Kakutani’s most memorable insults. “A Long Way Down” is utterly devoid of the wonderfully acute observations of pop culture that made the author’s debut novel, “High Fidelity” (1995), such a rollicking delight to read, and it is equally devoid of the sorts of savvy social and psychological insights that fueled his impassioned soccer memoir, “Fever Pitch” (1994). Instead, this cringe-making excuse for a novel takes the sappy contrivances of his 2001 book, “How to Be Good,” to an embarrassing new low. Jack’s “melancholic logorrhea” might yield some useful therapeutic results, but in terms of storytelling, it makes for a tedious, self-indulgent and cruelly eye-glazing read. The real problem with “NW” has less to do with ambition than with vision, energy and generosity of spirit … the people in this book are more stereotypes than individuals, more ham-handed cartoons than emotionally detailed human beings. Its narrative feels at once perfunctory, jerry-built and weirdly contrived. Its characters are collections of generic traits, their fates clumsily stage-managed by the author to underscore philosophic points he has made many times before. For most of us, art is supposed to do something more than simply mirror the confusions of the world. Worse, ”Wind-Up Bird” often seems so messy that its refusal of closure feels less like an artistic choice than simple laziness, a reluctance on the part of the author to run his manuscript through the typewriter (or computer) one last time. It’s not just that many of Ms. Sittenfeld’s characters often seem more like the Kardashians (if the Kardashians lived in Cincinnati) than Austen heroines, but that the entire tone of this novel feels off: The layered satire and irony in “Pride and Prejudice” have been replaced here with high-decibel mockery, just as Austen’s sense of irony has been supplanted by sophomoric jokes.